It might not be easy to define the term 'good manager' but, we can find some real life situations where a manager proves that he is good. The great thing about good managers is that they remain consistently good. When such a manager makes a mistake, his staff is ready to forgive the mistake and the general atmosphere in the organization is positive. It does not take a degree from Havard to make a good manager, management can develop as a style and bring benefits to the organization and everyone included. Below are some real life cases which can be considered as examples of good management. We will ramble about bad management in another article. A manager walks into a department and greets everyone with a general 'good morning'. This might seem like an insignificant event but it is not. We have seen managers strut into the office in the morning and start barking out orders. John do this, Jill do that, Henry did you finish that work, Jane please do not make the same errors as the last time !!!! Good management style should encourage the staff to learn new things and improve performance. The teaching might be done by existing staff or by the manager. Contrast this to a bad manager who creates favorite staff for himself just because, they can do a few things smartly. Staff not willing to learn new tasks and take new responsibilities need to be handled in a different way but, staff who are willing to learn should be supported in every way possible. A good manager would come to office on time. If this is not the case, do not expect your staff to be punctual. Having done this, stress the importance of punctuality with the staff too. They are less likely to heed your advice if you yourself are always late each morning. We have seen many managers getting a good impression of staff who work late in the office. Remember importance should be given to work and not to additional hours that a staff spends in the office. It is not uncommon for some staff to sit near idle through the normal working hours and then appear to get busy as the closing time approaches. Such staff are a drain on the resources of the organization. If a manager is not able to observe and correct this drain, he is not fit to be a manager. When you entertain and praise such staff, you do two wrongs. Waste company time and money and also discourage staff who work efficiently during the official working hours. Good listening is essential for good management. A junior staff requests a meeting with the manager, and the manager allots a time for the meeting. The staff arrives on time, the manager requests the staff to be seated. He then moves his papers aside and gives full attention to what the staff has got to say. Such a manager will gain the respect of the staff which in turn will, motivate the staff to perform better. When you are talking to a staff keep all attention on the conversation, calls from your wife to pick up the laundry, call from your child pestering you to buy a new cell phone are things that have no place in the meeting or in the office. Being fair is a trait that every manager should posess unfortunately, there is a scarcity of fairness in the management world. Jane walks into the manager's cabin and complains about Sarahs rude comments. The manager asks Jane to sit down and discuss the issue fairly. This is good management and bad management is easy to explain too. A bad manager would immediately conclude that Sarah is bad or difficult to manage, this especially if Jane was someone that the manager liked. Every organization would expect a manager to be on the side of the organization. But here is an interesting ramble about a manager walking the middle path. When dealing with the staff a good manager should ensure that the organization gets maximum benefit. This obviously rules out the possibility of a manager hiring a staff just because she is pretty! This hiring might be good for the manager but surely not for the organization. While motivating staff to give their best, the manager should also work with company owners and his (manager's) bosses to ensure that staff are getting a fair deal. Some managers would not mind squeezing and exploiting staff even after being aware that they are being paid unfairly low salaries. White rice might appear delicious and tempting but, when it comes to a healthy heart and sugar level control - nothing can beat the goodness of brown rice. 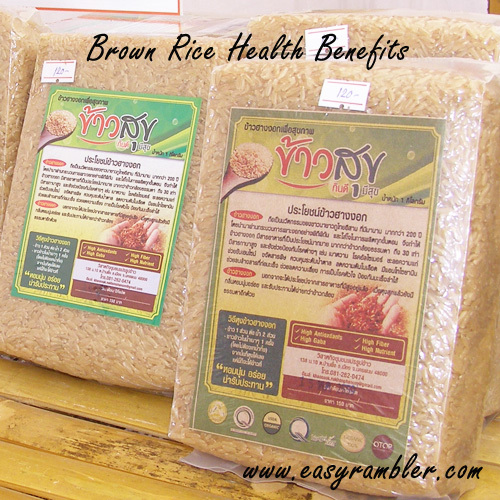 So what exactly is brown rice, why is it healthy to eat unpolished rice, we explain ... more. Yogurt the soft creamy delicacy is also awesome for your skin. 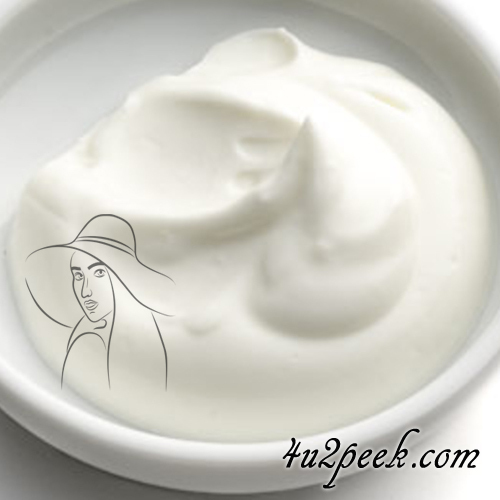 The story of how yogurt works to improve your skin condition and complexion should be titled 'Beauty And The Yogurt'! Besides being a moisturizer, yogurt also relieves sunburn ... more.